With an ever-expanding catalogue of AR devices in production it is easy to get lost in a world of new Augmented technology. The market boils down to a few main types Augmented Reality of devices right now: Wearables, Mobile AR and Projection AR. 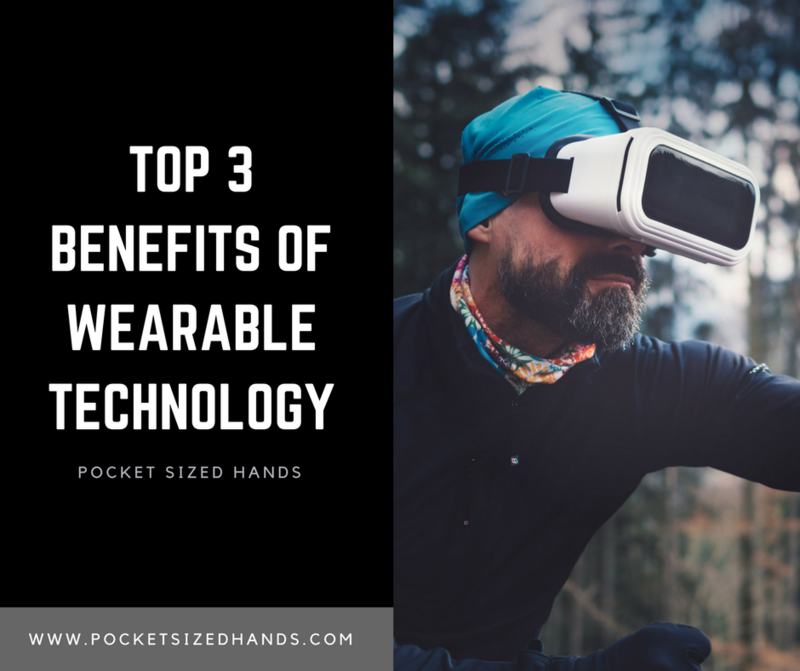 Market trends show that 2018 could be an impact year for Wearable AR Technology and it’s hard not to be excited about it. Microsoft’s HoloLens was definitely one of 2017’s standout Wearable devices and is still impressing today.